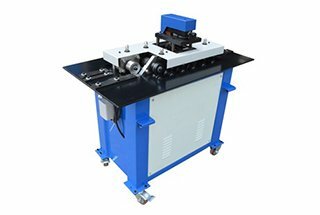 This series of manual folding machine tools are widely used in various fields for bending and folding steel plate, nonferrous metal and stainless steel plate(length≤2.5m, thickness≤2mm), especially in hthe ousehold appliance, stainless kitchen utensils, lighting, hardware furniture, ventilation, air-conditioning equipment etc. 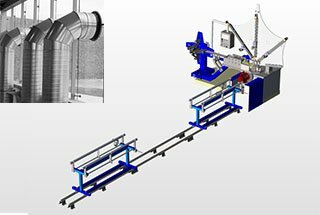 Full-manual operation with the positioning device, particularly suitable for mass-producing irregular work pieces with a fixed angle. 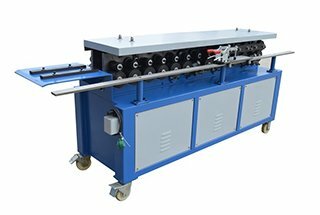 The machine turns folding plate through upper and lower blades, no relative movement and impact occurs during the whole processing course to ensure the work pieces surface smooth and brightness, especially suitable for manufacturing stainless work pieces. 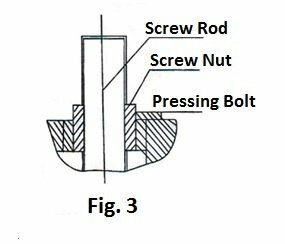 Locking through bevel gears and screw rotation or cam, smoothly and reliably, simple structure, easy maintenance and adjustment. 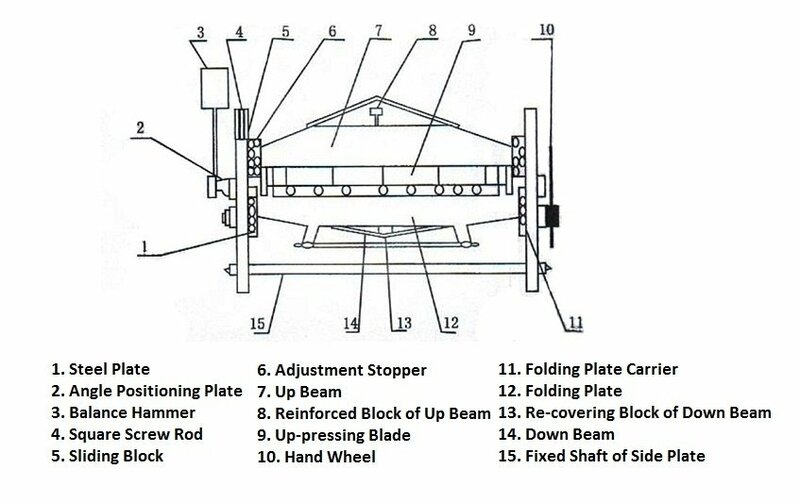 This series of manual folding machine tools (as Fig.1) consisted of upper and lower beams, plate-folding parts and blade and the abovementioned three parts have been adjusted to rotating center, the user can adjust related parameters according to the machine specification and plate thickness. 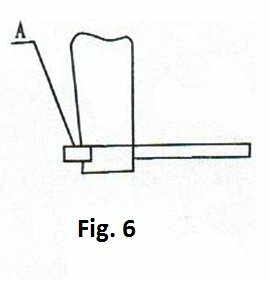 Loosen the bolt A connecting left and right ram seat and upper beam, adjust the bolts B or C until S=1.3t(t=plate thickness), when the upper and lower blades parallel to each other, adjust the bolt A, too small of S will be harmful to the blades. 2. Adjust the upper beam in a vertical direction (limit to bevel gear locking folding machine), if some error emerges in vertical position between the upper bean blade tip and the bottom blade surface, loosen the gland bolt and rotate nut until the upper beam upright and bottom knife parallel, then re-locking the gland bolt. First, loosen the bolt A connecting folding plate and folding plate seat, then adjusts bilateral bolt B until folding plate blade and beam blade in the same line, finally, re-locking the bolt A. 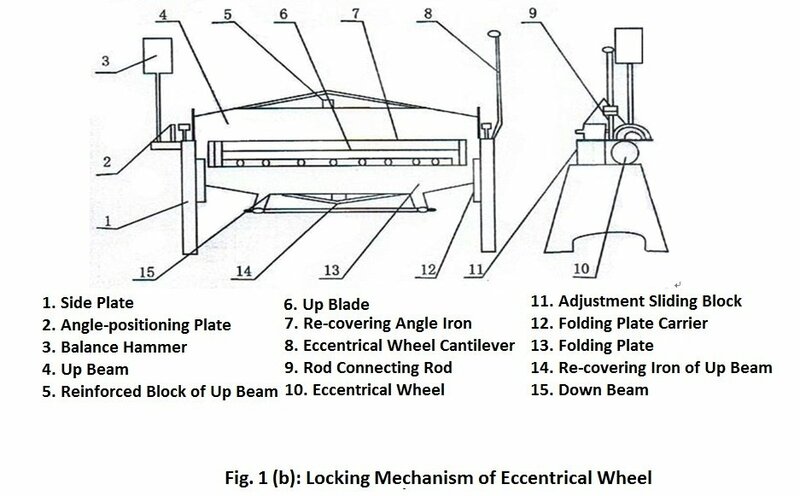 All bearing points on the upper beam, lower beam and folding plate are distributed at both ends, it is inevitable that some deflection will arise in the process of bending plate, which directly affects the workpiece straightness, in order to overcome the shortcoming, the machine is equipped with crowning device, through adjusting nut A to add some pre-stress on the center of beam and folding plate (Max. adjustable height 0.5mm)for compensating the deflection deformation to guarantee the workpiece quality. This series of manual folding machine is easy to operate. 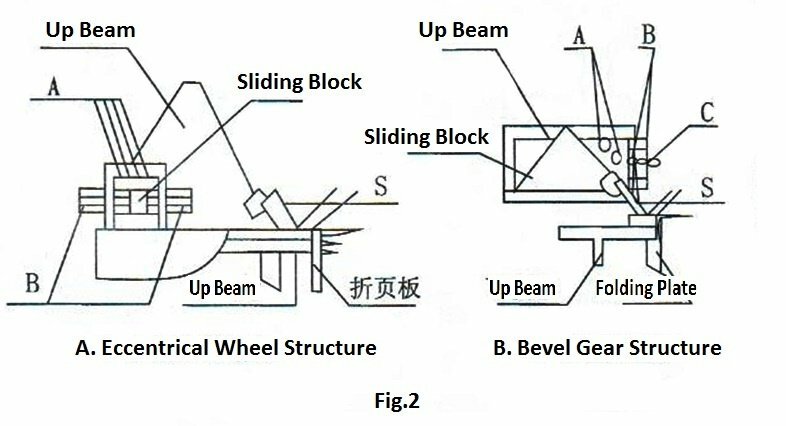 First, adjust the upper beam and folding plate, put the plate between the beams, fasten the angle positioning plate on the left shaft and rotate the folding plate to angle positioning position, then can begin to fold the required workpieces. 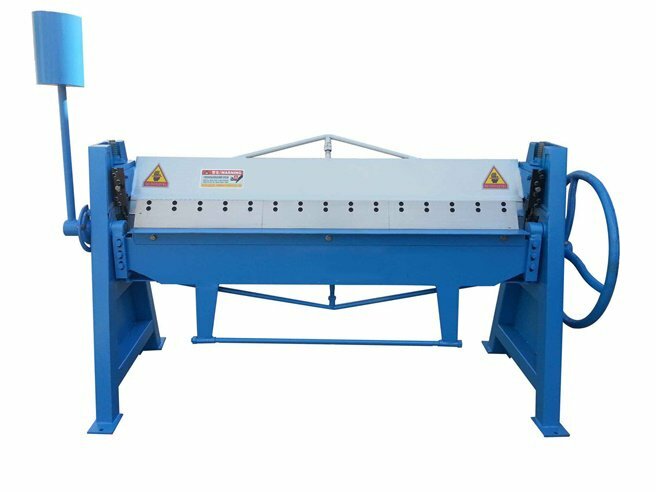 The upper beam can be classified into 35°、55°two kinds of blades,55°is segmented blade which can be assembled into varying-length blades to cater for different shape box. 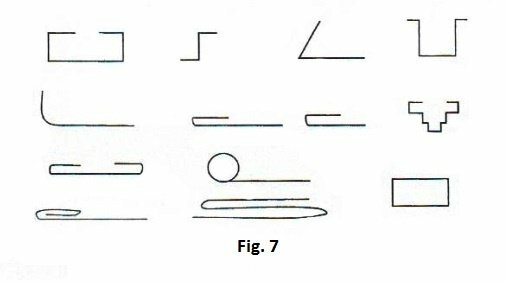 A typical example is shown in figure 7. 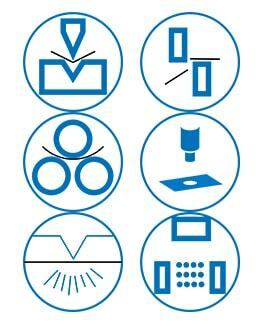 Carefully check the blade clearance before putting into use (as figure 2: S valve), it is prohibited to fold over-size plate in case of damaging the blade. Average utilization is recommended, Nobody is permitted to stand behind the balance hammer, so as to avoid accidents. 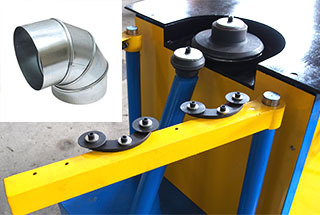 Pay regular attention to the bearing and lubrication position. 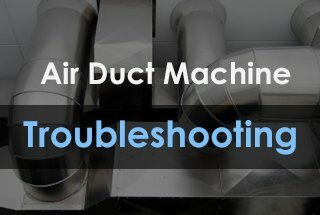 What is the price of the machine.